Beth Sholom Day Camp, located in Roslyn Heights, NY is a summer camp for children ages 3-14. Our program allows children to try new things, build friendships, and discover their interests in a safe and nurturing environment. Every day, campers participate in a variety of activities including sports, swimming, arts and crafts, music and more! Our program is highlighted by exciting weekly Special Events such as Olympics and Carnival. Our staff implements an engaging curriculum, with intentional games as well as age-appropriate activities. We pride ourselves in our ability to know each child as an individual and facilitate positive relationships through teambuilding and group activities. 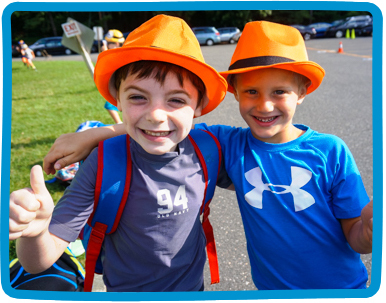 Beth Sholom Day Camp is proud to offer a dynamic summer experience where children can play, learn, and grow.